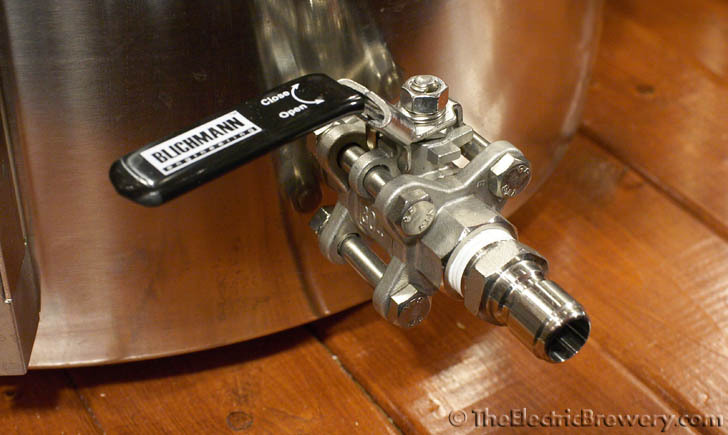 Blichmann BoilerMaker kettles come equipped with a 3-piece ball valve and dip tube on the output. 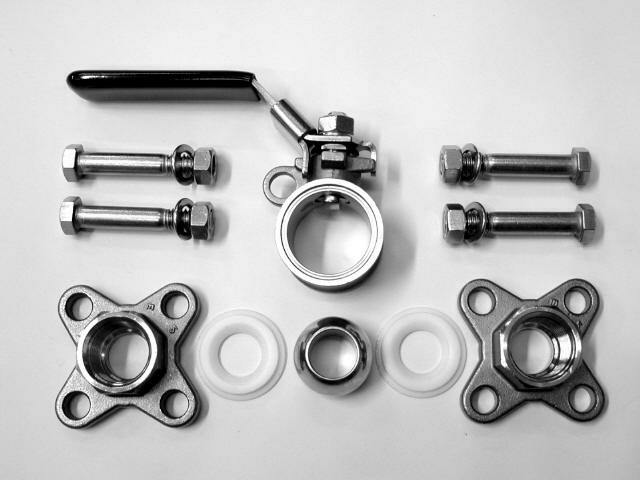 The benefit of 3-piece ball valves over regular ball valves is that they can be completely disassembled for cleaning. We find this feature to be of questionable value as even the regular (non 3-piece) ball valves used elsewhere in the brewery can be disassembled adequately for cleaning if required. Keep in mind as well that all of the ball valves you will be using in our brewery design are used on what's called the 'hot side' of the brewing process where everything will be boiled. 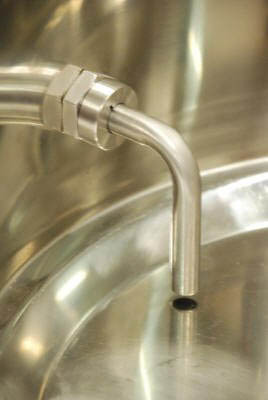 Sanitation is not critical on the hot side of the brewing process. 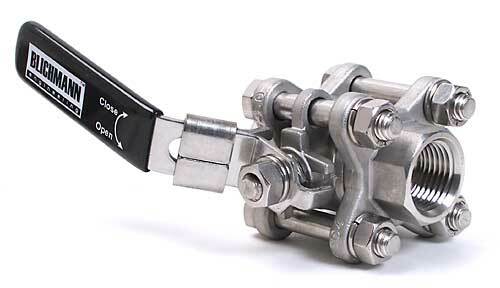 Like the rest of Blichmann's products, these 3-piece ball valves are built to extremely high quality standards.